What started in 2006 as a company that specializes in the fabrication and installation of granite and marble countertops quickly evolved into business that assists customers creating a compete home renovation of their dreams. 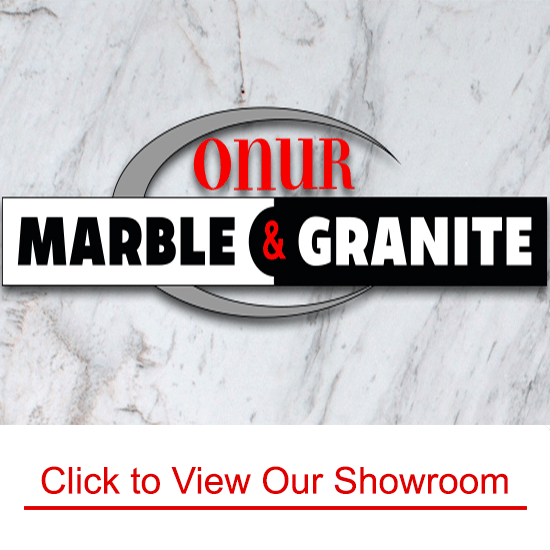 Onur Marble and Granite offers its customers a wide selection of: kitchen cabinets and bathroom vanities; granite, marble and engineered stone countertops; tumbled marble, slate, glass, ceramic, and porcelain backsplash and floor tile; and kitchen/bathroom sinks. We not only provide customers with the materials needed to complete the renovations of their dreams, but we also assist in the design of the remodel and complete the installation of the entire project. We, at Onur Marble and Granite, are dedicated to providing top notch customer service and customer satisfaction. When you walk through the doors of Onur Marble and Granite, you are greeted with a family of associates happy to assist you in completing your project from the moment you walk in to the final steps in completion. What sets our company apart from all others is not only our superior customer service but our ability complete a renovation from start to finish without subcontracting out any of the work. All work assigned to Onur Marble and Granite is completed by seasoned professionals that are employed by our company which ensures professional, top quality workmanship. Since our inception in 2006, our company has created long lasting relationships with loyal customers. Onur Marble and Granite is dedicated to providing workmanship, client satisfaction, and competitive pricing. Through a sense of dedication to all of our customers, Onur Marble and Granite firmly exemplifies a company that adheres to the belief that a job is not complete unless it is one that we would approve in our own home. We are a company that exercises ethical behavior of business affairs and employee management. Our main goal is to create long lasting relationships with all of our customers. 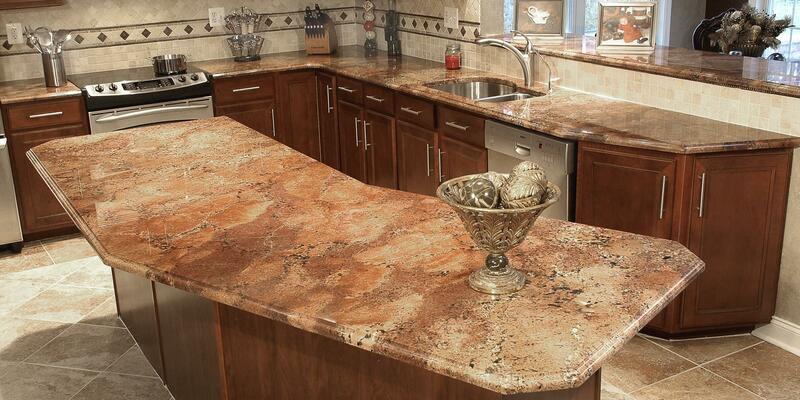 Onur Marble and Granite offers a wide selection of in-stock granite and marble slabs. Our entire inventory in located in an indoor warehouse. No appointments are necessary to walk through the warehouse and to speak to a sales associate.